Are you a devoted dance dad? Or do you have a devoted dance dad? If so here is the T-shirt for you!! 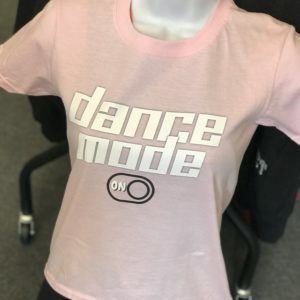 Get yourself dance ready for those dance events, competitions, master classes and workshops with our Dance Mode On tee!! 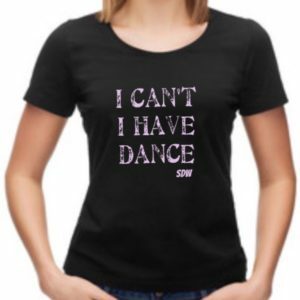 Unisex T-shirt in azalea pink (slightly deeper pink than image) or black with ‘Dance Mode On’ design on front. Are you a devoted Dance Mum? Or do you have a devoted Dance Mum? If so here is the T-shirt for you!! 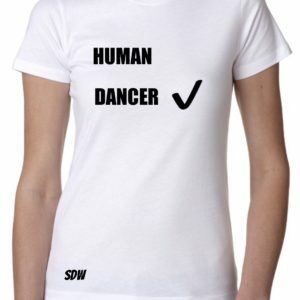 The perfect novelty T-shirt for the person who is a dancer above and beyond a human. 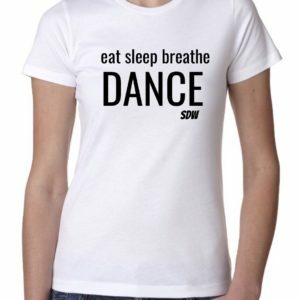 The perfect novelty T-shirt for the person who lives for dance. The dancer who Eats Sleeps Breathes Dance! Are you a devoted dance mum or dad? 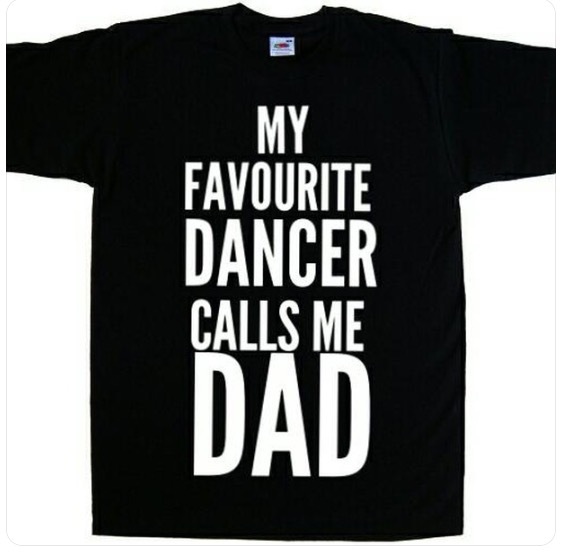 Or do you have a devoted dance mum and/or dad? 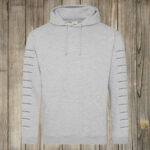 If so here is the T-shirt for you! !